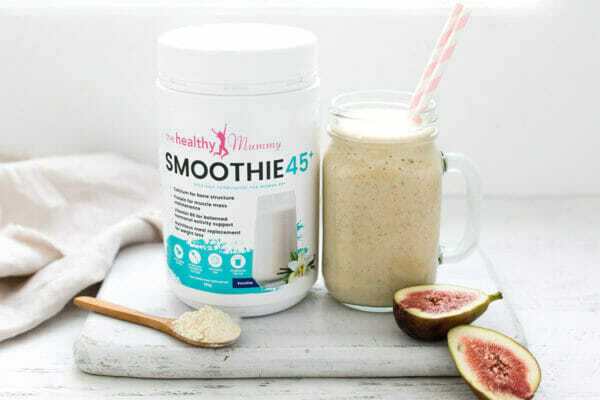 We are all about supporting women to live their healthiest lives here at The Healthy Mummy and we know that as women age their nutritional needs change which is why we developed Healthy Mummy Smoothie 45+. The Fabulous Fibre Smoothie recipe contains additional vitamins and nutrients which along with The Healthy Mummy Smoothie 45+ to help nutritionally support women over 45 years. 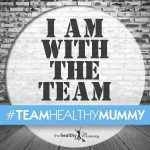 Get your hands on our Healthy Mummy Smoothie 45+ today!